One of Skyler's favorite things to do when we walk around our neighborhood is find pinecones. 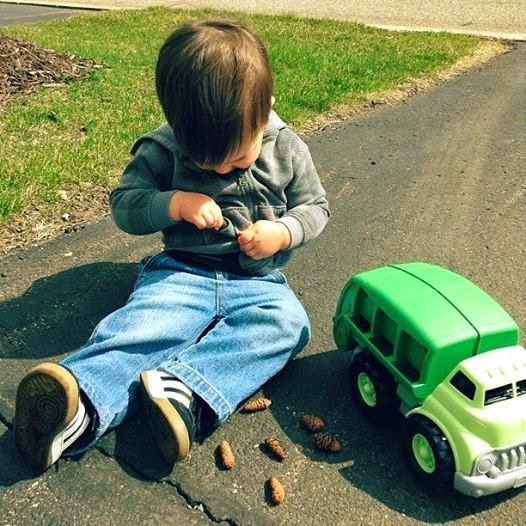 He collects all the ones sitting on the sidewalk and throws them around. The other day we had his recycling truck with us, so all the pinecones ended up getting recycled and dumped throughout our walk. We ended up with several when we got home, so I wanted to let him explore with them. 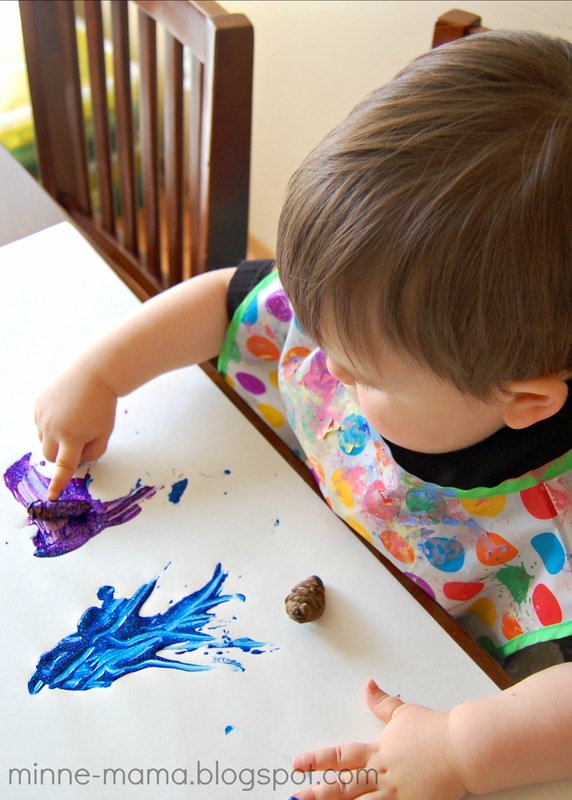 Skyler's only experience painting with natural materials as a tool was when we did flower paintings. 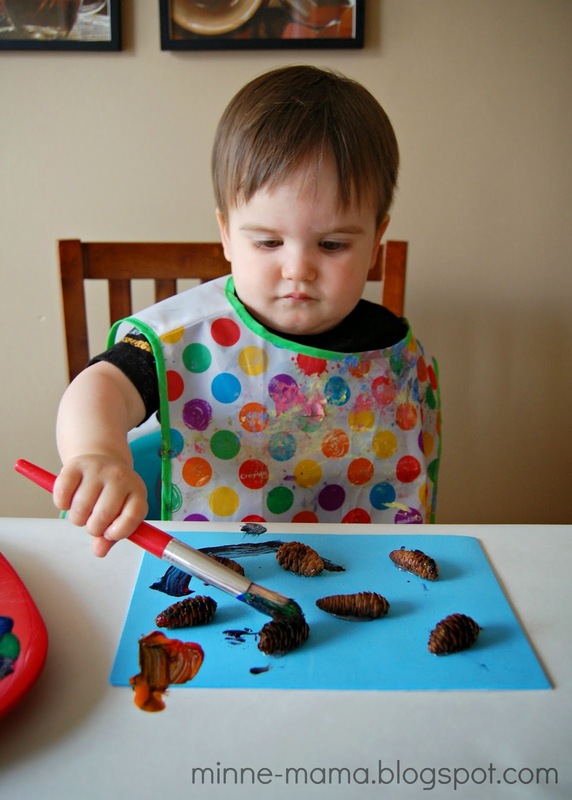 I thought that using the pinecones as a tool to paint with would be a fun way for him to use the pinecones that he enjoys collecting so much. Skyler really enjoyed this. 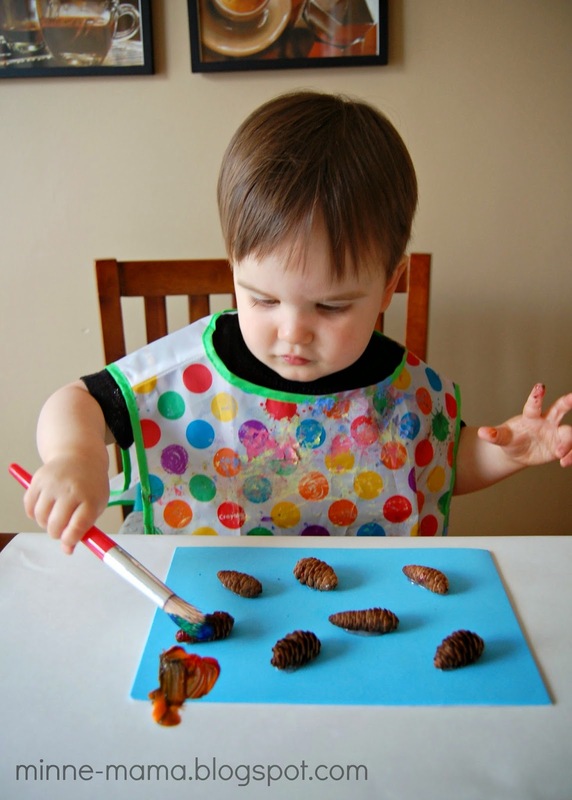 He used his little pincer grasp to create lines with the small pinecones, and also liked to roll them around in the paint. Having him use the pinecones as a tool was an extra activity, my original idea was to have him paint on the bumpy texture of the pinecones. 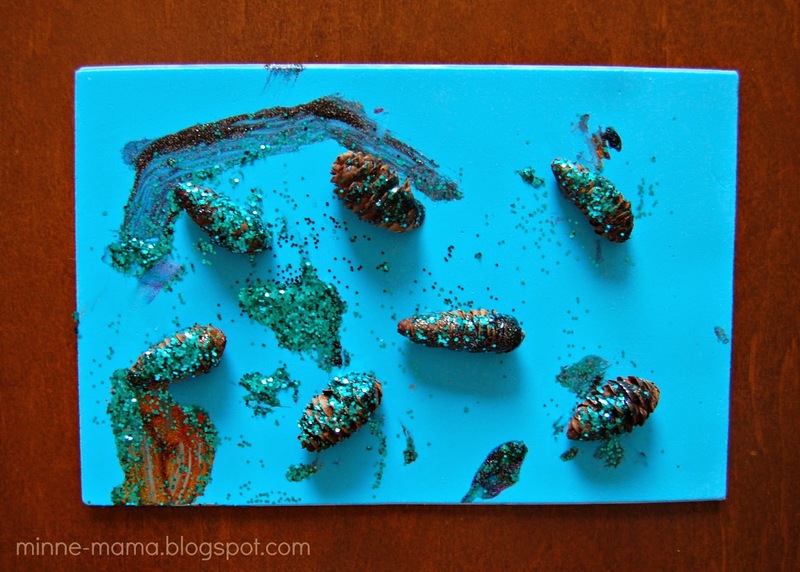 I used hot glue to adhere some pinecones to a piece of foam and set out a paint brush with some fun glittery paint. At first Skyler wouldn't paint on the pinecones, but would paint around them. 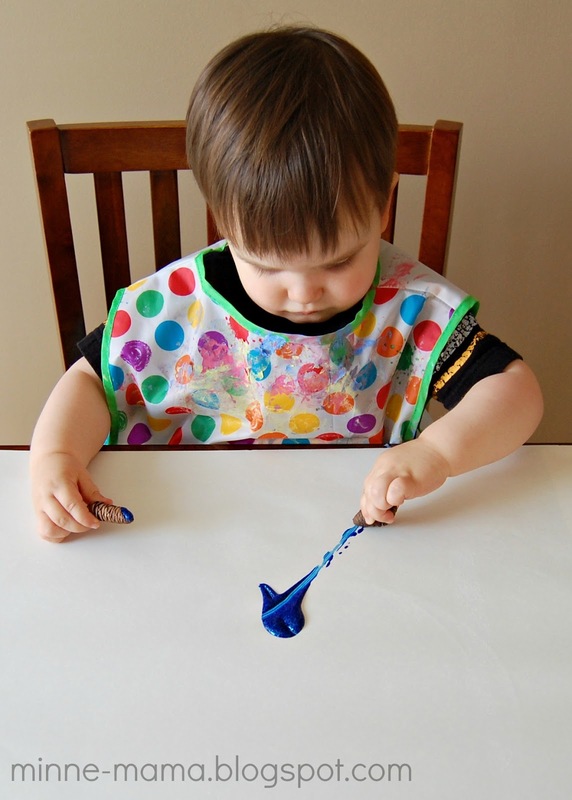 After awhile he did try painting them, and eventually they all had some paint on them. Most of the paint ended up on the foam or the white paper, though. 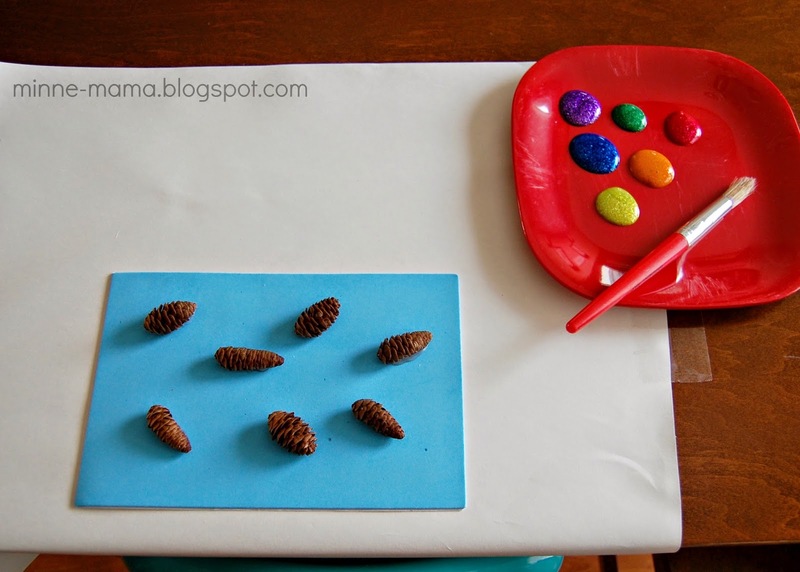 The pinecones made a cool noise when painted on, like a washboard. 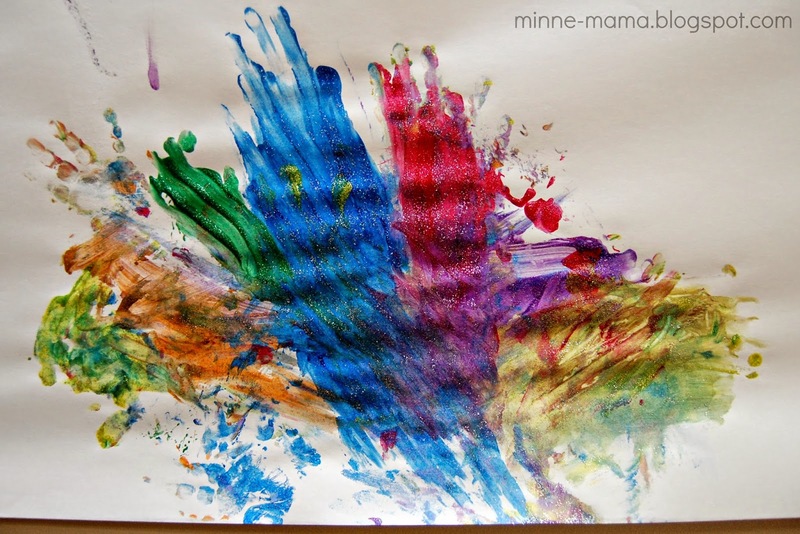 Skyler liked the sound it made, but treated the painting more like an obstacle course which I thought was pretty cute. 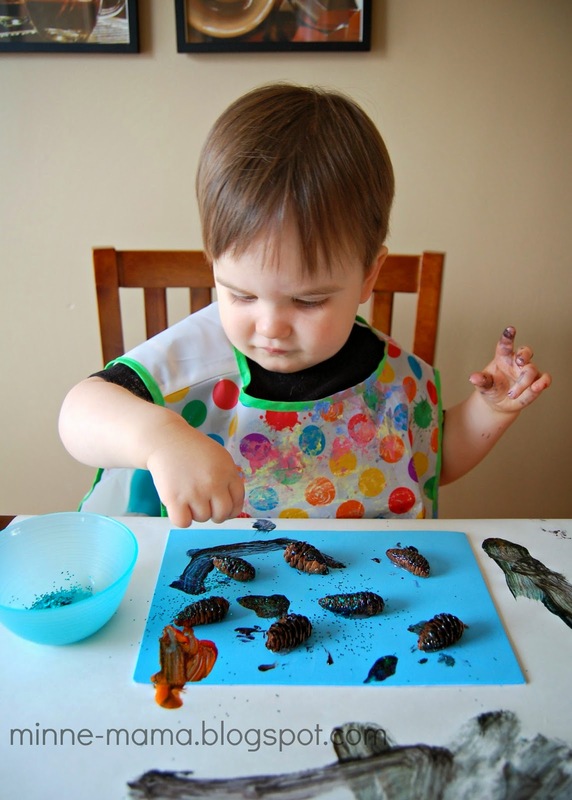 Since all the pinecones did have some paint on them, we pulled out the glitter to add to the craft. 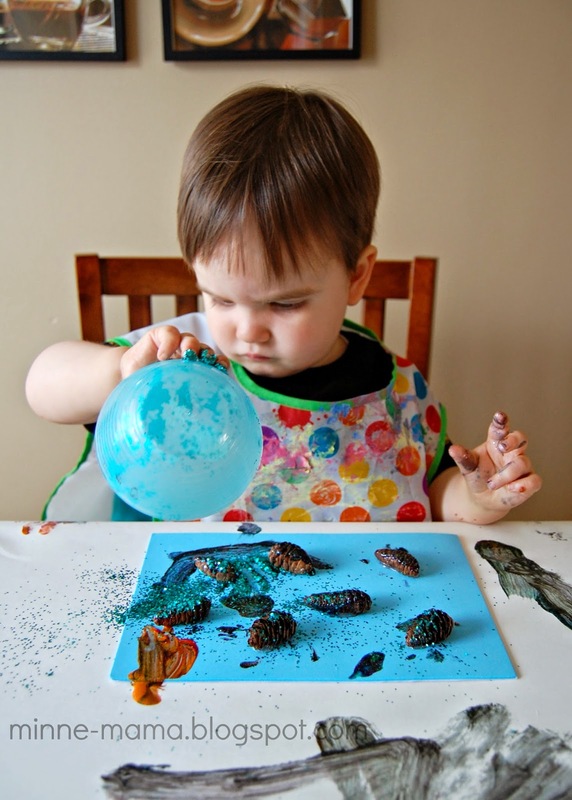 Skyler started off by sprinkling the glitter over the pinecones. 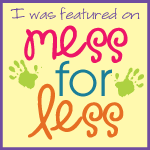 Then had fun dumping the glitter out, pinching some back into the bowl and dumping it out again. 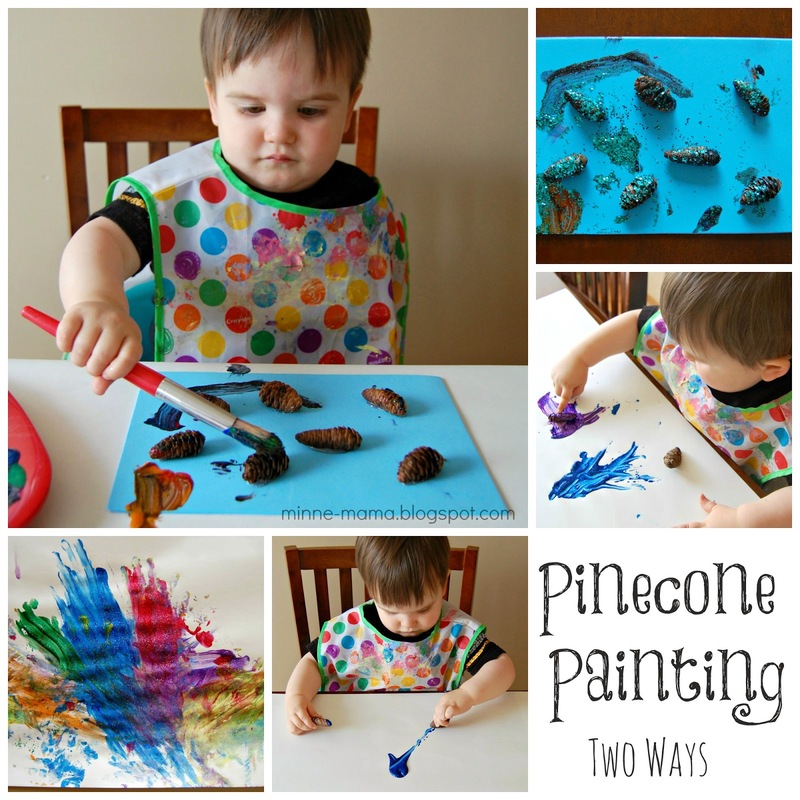 Both painting methods were a lot of fun and it was great to use the pinecones that Skyler loves to collect on our walks in an extension activity at home. Parks, Walks, and Outdoor Time! 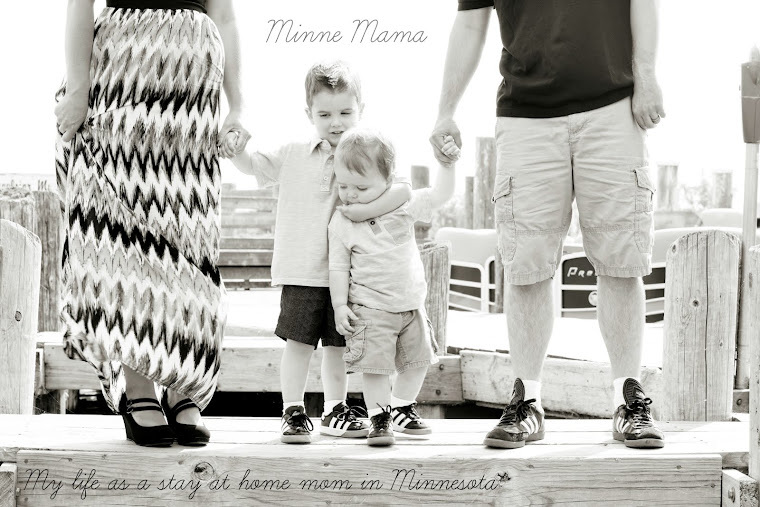 The Okee Dokee Brothers and a Giveaway!